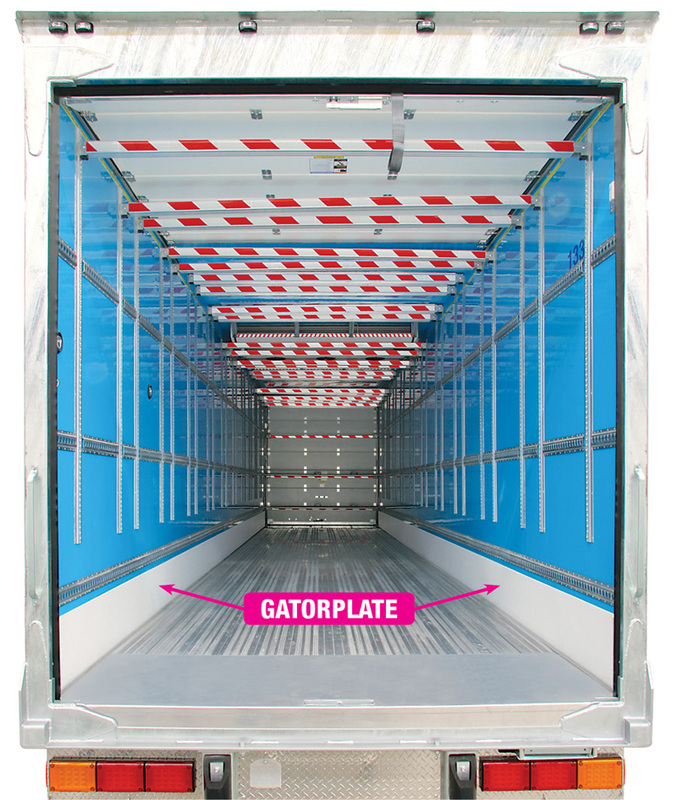 Kemlite Gatorplate is specifically designed and formulated to protect the lower portion of interior sidewall panels. 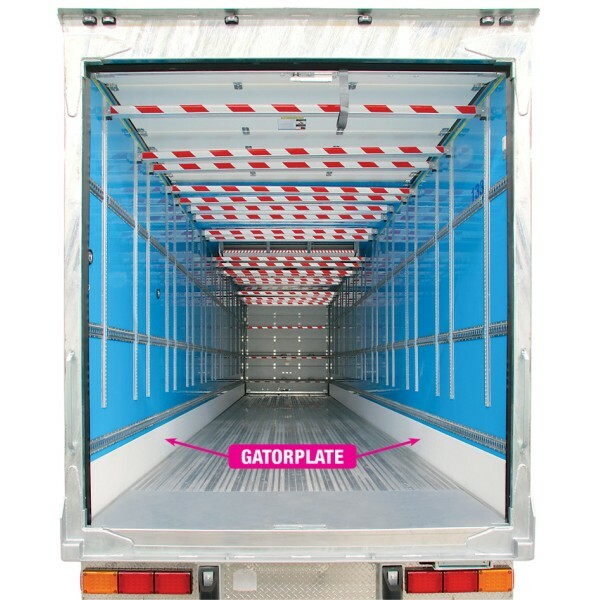 Gatorplate is used as a scuff- plate in high abuse areas of dry van and refrigerated trailers, truck bodies, containers and railcars to minimise dents and tears caused by forklifts and pallets. 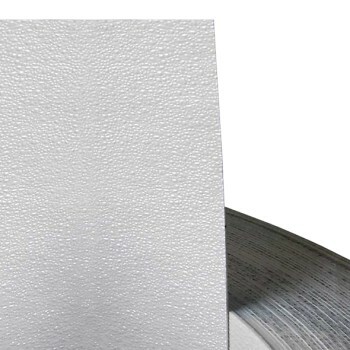 High-impact, durable, semi-rigid panel of fibreglass reinforced plastic (FRP), Kemlite Gatorplate is more cleanable, more stain resistant and more abrasion resistant than competitive FRP panels. Kemlite Gatorplate exhibits a high strength-to-weight ratio and has an expansion/contraction value similar to aluminium. Kemlite Gatorplate is easy to install and highly bondable.